Easily start creating your digital publications by yourself. 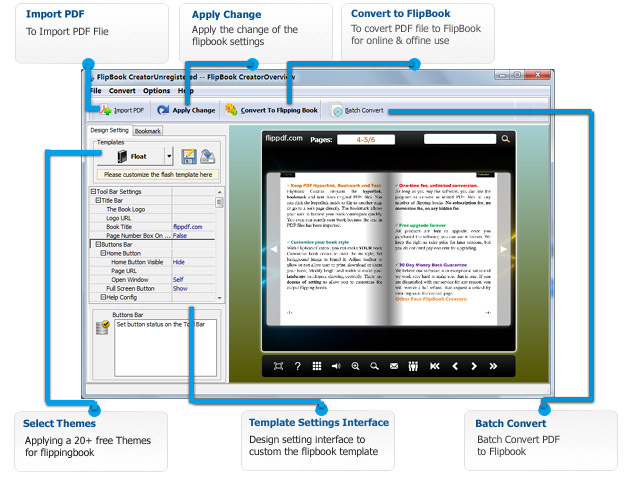 Convert your OpenOffice & LibreOffice to impressive digital flash book in seconds. Unlimited use desktop application. 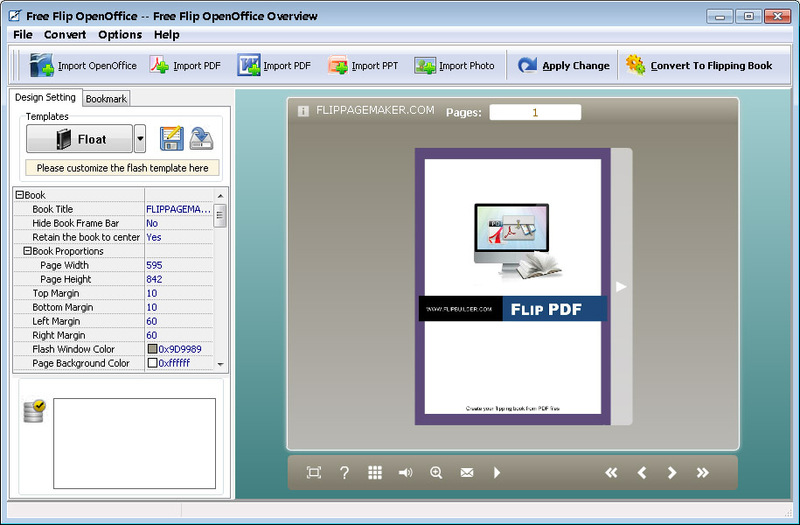 Add unlimited OpenOffice Documents.